4syte Tv Music Awards: Minister Rapture hopeful of winning ‘Best Gospel Video’ of the year. Magma Entertainment signed Gospel artiste Minister Rapture has secured a slot in this year’s 4syte Tv Music Awards with his Baba Music Video directed by Lex McCarthy. Minister Rapture who shared his excitement and gratitude about the nomination extended his gratitude to management team and everybody who believed in his dream. “God has seen me through and this is just the beginning of my entire journey and talking about the MVAs, I’m optimistic of winning because the video is beyond standard, management did a lot of works and the masses has recognized it so winning the award is a cool treaty” he added. 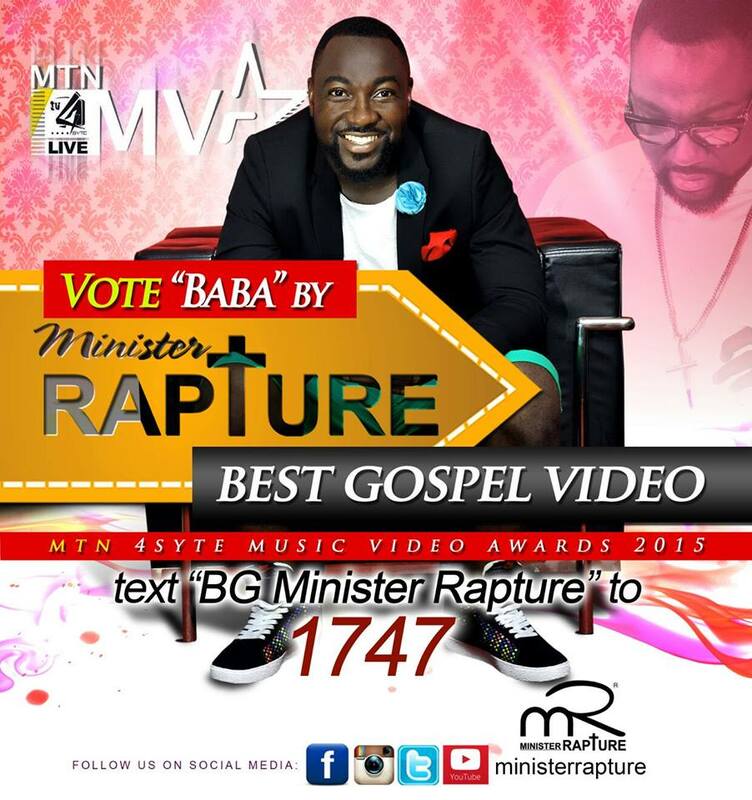 Check the voting details on the artwork above to ensure that Minister Rapture wins big at this year’s MVAs. 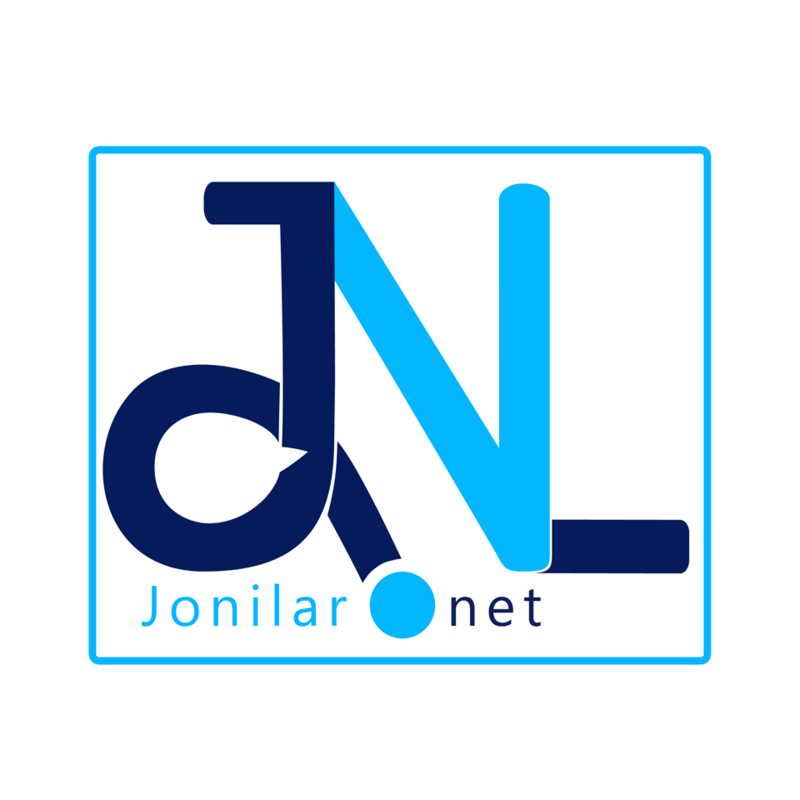 Next articleRocky Dawuni performs with Wiyaala and Other Special artistes!